Shop at The Home Depot and save on fuel. Llama al 888-603-0473 (de 8:00 a.m. a 8:00 p.m., Hora del Este, los 7 días de la semana). Shop at The Home Depot. Enroll your The Home Depot Commercial Credit Card to start earning Fuel Rewards® savings today. Enroll your new or existing The Home Depot Commercial Credit Card account at HomeDepot.com/CardBenefits. You’ll receive your Fuel Rewards card(s) in the mail within 5–7 business days. 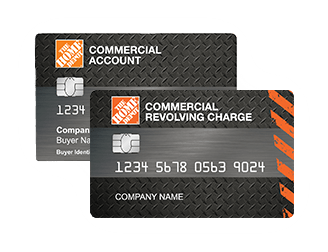 Shop at The Home Depot using your registered The Home Depot Commercial Credit Card(s) and you’ll automatically earn at least 10¢/gal in Fuel Rewards savings for every $100 of qualifying purchases. Additional promotional offers may apply in select markets. 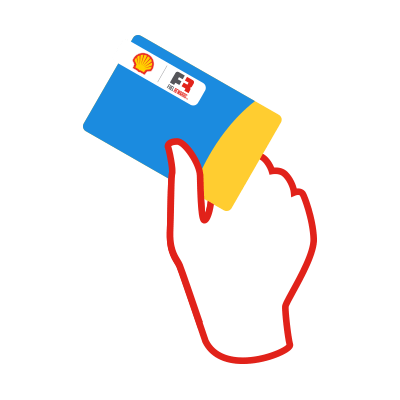 Swipe your Fuel Rewards card at the pump to redeem Fuel Rewards savings at participating Shell and other select stations and watch your price drop. Limit 20 gallons of fuel per purchase, per vehicle. Track your Fuel Rewards savings balance, expiring rewards and more. 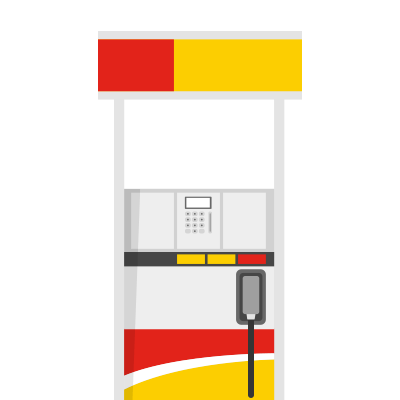 Find participating Shell and other select fuel stations near you. On the go? Download the Fuel Rewards mobile app for iPhone or Android. Fuel Rewards savings will expire on the last day of the month immediately following the month in which they were earned. Rewards typically post to your account within 4 business days of a qualifying transaction. There is no limit to the amount of Fuel Rewards savings you can earn. 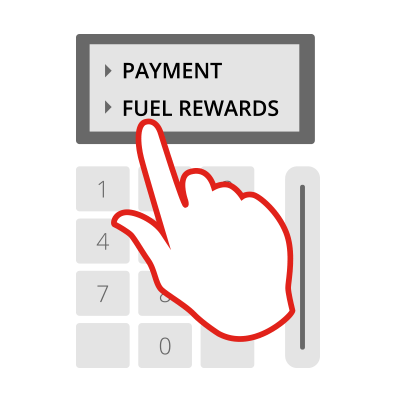 If your Fuel Rewards savings exceed the price per gallon, your remaining balance may be used on a future purchase prior to expiration of those rewards. Each Fuel Rewards card is connected to one account. 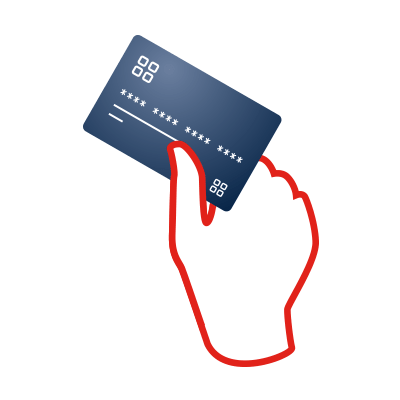 All cards share rewards and are redeemed on a first-come, first-served basis.